How would you like to pamper yourself or someone you care about with a luxurious skincare treatment that won’t break the bank? Then I encourage you to give my super hydrating Homemade Lotion Bars recipe a try. 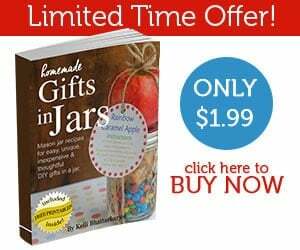 This DIY skincare product not only makes nice heartfelt handmade gift ideas, but it will save you money as well. 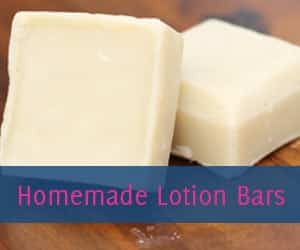 Find out how inexpensively you can make these lotion bars. 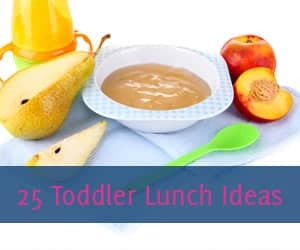 Check out the tutorial along with the full recipe here. Do already use and love essential oils or are you just discovering how great essential oils are? 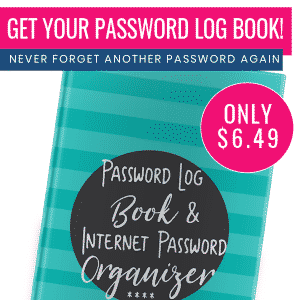 In either case you can take advantage of this crazy good deal to pick up your favorite Young Living Premium Starter Kit and snag a couple of awesome freebies from me. 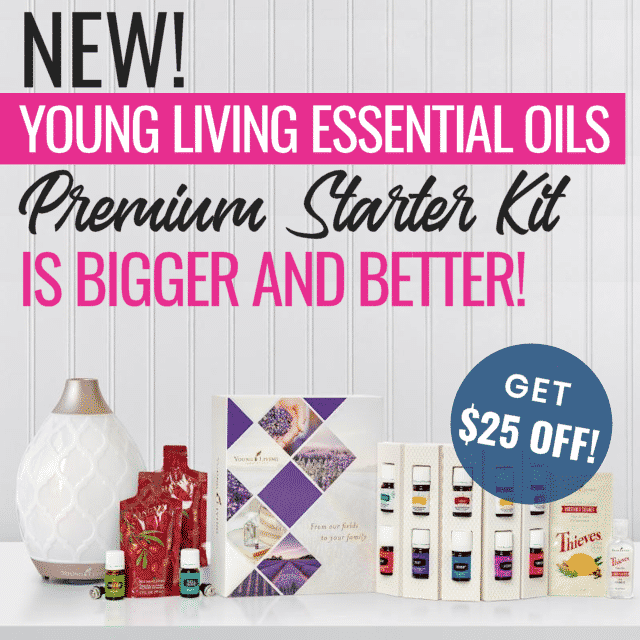 😎Get Your Young Living Premium Starter Kit here. After you purchase your starter kit, I’ll be happy to send you two freebies. I’ll give a $20 Amazon gift card and a reference guide to help you understand how best to use your oils. Plus, I’ll invite you to helpful Facebook groups so you can ask any questions you have about essential oils. 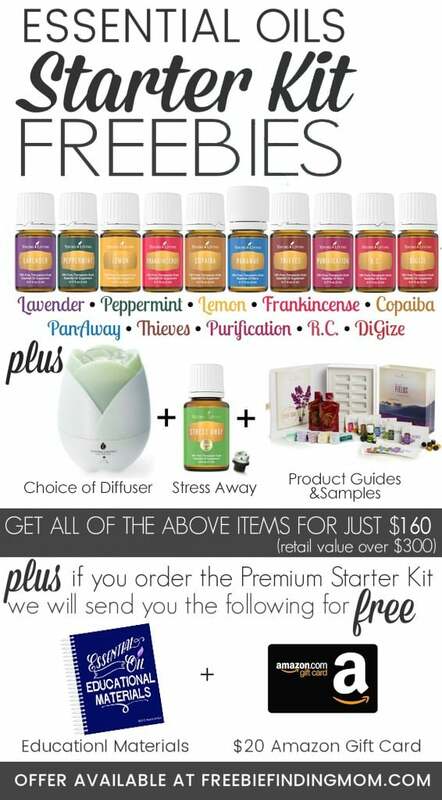 Oh, and if you want to start a Young Living business I’d be happy to help you with that as well. 😎 Join our Facebook group called Oily Friends.